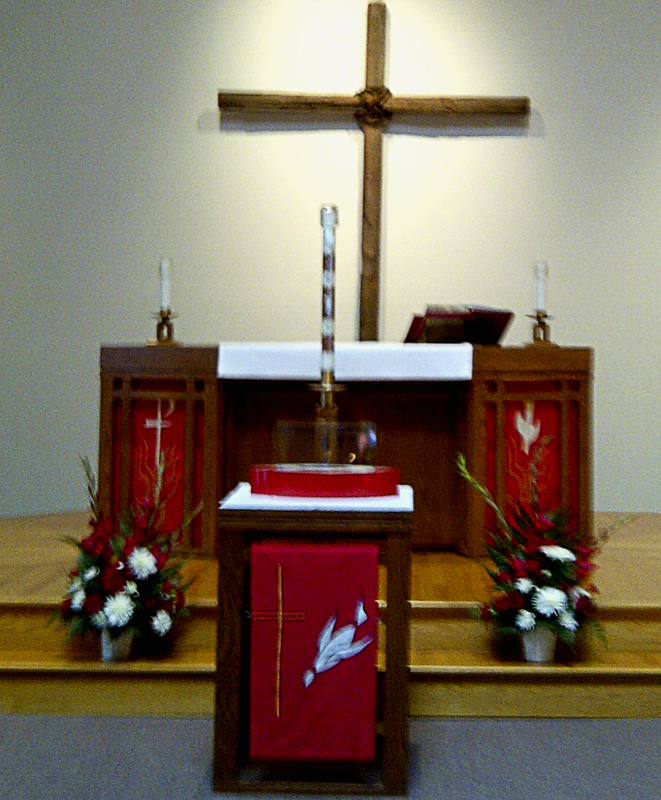 Evangelical Church in American (ELCA), Lord of Life Lutheran Church celebrated its 45th anniversary on September 22, 2013. In June 1968 Pastor Anton Danielson and his wife Sally opened a mission development field office in the area south of Clarendon Hills, Illinois. Within a few months, Pastor Danielson held the first worship service for area residents at Gower West Elementary School. 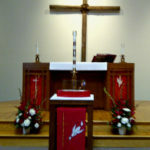 Six months later the Lord of Life Lutheran Church congregation celebrated its “organization Sunday” on April 20, 1969. 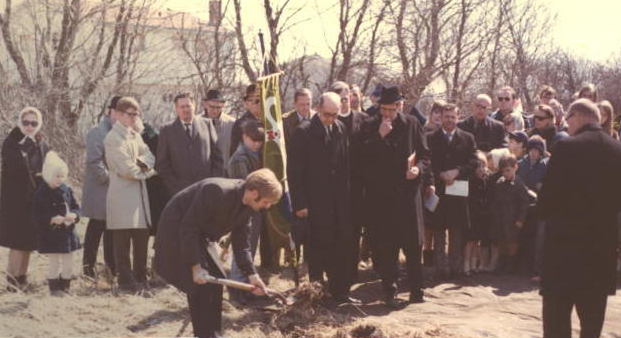 By 1970 Lord of Life Lutheran Church had 100 members, 60 of whom were children, and the congregation recognized the need for a church building. 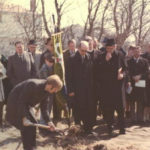 A committee initiated a building program in June 1970, and by March 21, 1971, the congregation held its ground breaking service at 725 75th Street, Darien, Illinois. The congregation celebrated its first worship service in the new church on September 26, 1971. After successfully completing his mission to develop a faith-filled congregation, Pastor Danielson left Lord of Life Lutheran Church in 1976, and Pastor Albert Alspach became the pastor. Under Pastor Alspach’s leadership, the congregation grew to 450 members. The need for more worship space led to a second building program which was initiated in 1983 during Pastor Frederick “Fritz” Wehrenberg III’s tenure. Upon completion of the second building program, the church had a new sanctuary, narthex, and handicapped accessible bathrooms. View A History of Lord of Life Lutheran Church for a time line of key events and a list of pastors who served the community.